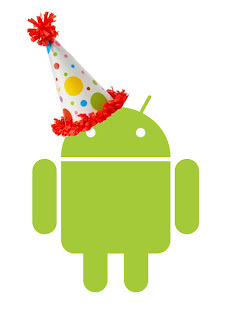 Happy Birthday Android!!! xc0n.com sends you happiness and fireworks!! !